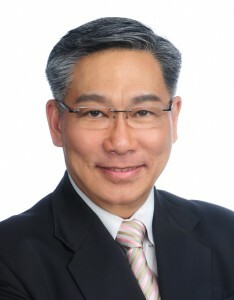 (Professor) Dr Charles Chow worked in the military, the police and the government before joining the private sector. As the first Singaporean to be trained by the German Navy, he was put in command of a Singapore Navy ship, and later helped set up the Singapore Police Coast Guard. After 15 years of uniform service, (Professor) Dr Chow joined the Singapore Trade Development Board, where he headed the Singapore-India Business Network and was responsible for drafting Singapore’s strategy for doing business in India. In 1996, (Professor) Dr Chow founded the East-West Group which secures the strategic interests of high potentials in Germany and India in education and the environment. Although a Roman Catholic, he has discovered great wisdom in The Bhagavad Gita and its relevance to management efficacy. 3. Chingay Parade: Opportunities in Community Engagement and Corporate Social Responsibility in Singapore, SMU Case Study completed in August 2013.